It is the 5th of September (Teacher’s Day) and nostalgia is already kicking in as we reminisce our school days and relish the role our teachers (or that one teacher!) played in shaping us; our characters, opinions, mannerisms, judgements and pathways. Needless to say, teachers shoulder the great responsibility of pushing forward and motivating their students. And no education system in the world has excelled without making a significant investment in building a cadre of quality teachers. Talking of the landscape in India, as on March 2016, 5 lac sanctioned teaching posts were vacant country-wide. And thus several schools have student-teacher ratio of 80:1. Single-teacher schools account for 8% of elementary schools in the country. Alongside the interventions being made by the Government, the civil society has stepped up to meet the need of the hours and today, we present some such organizations which have taken it upon themselves to usher into the paradigm of equipped and able educators. Outside of their homes, the children’s main influencers are their teachers and Dream a Dream soon realised that the key to empowering our nation’s youth is to unlock the teacher’s potential. Their core belief is that life skills, instilled by caring and empathetic adults will enable children to engage with the world, make healthy choices and thrive. Their model: They use experiential techniques for teachers, inspired by the Creative Community model (developed by Partners for Youth Empowerment or PYE), to nurture empathy, expand creativity, develop listening and validation skills and the ability to share feedback authentically and learn facilitation skills. This model uses the ‘Arc of transformation’, an approach that creates transformative experiences for teachers, through a series of four Life-Skills Facilitation workshops spread over 6-8 months. Their Impact: In each module, the teacher progresses through stages of expressing their own creative potential, engaging young people with empathy, understanding how young people learn and develop facilitation skills to finally celebrating their own role in a young person’s life. Teachers who are trained in this programme are then able to re-imagine their role in the young person’s life and are able to demonstrate empathy and facilitate safe learning spaces in their classrooms. “The best thing about being a teacher is that it matters, the hardest thing about being a teacher is that it matter every day. -Todd Whitaker” is what the Bangalore-based Key Education Foundation (KEF) believes in. They work around the clock to ensure that the children receive the best education and believes that their work is impacted mostly through the teachers they partner with. They believe that a B.Ed. is just the preliminary check and just like any educational qualification, the need to continually learn is much more in education sector because the ecosystem of teaching-learning is constantly evolving. Their model: At KEF, teachers are given customised Teaching Learning Material (TLM) in the form of age-appropriate student curriculum, aligned teacher-handbook, resource for activity-based learning along with audio-visual resources. They also ensure that teachers are trained over 60+ hours annually where they develop the skills-mindset-attitude to use these TLMs in the right way. Added to this, KEF mentors also handhold teachers in classrooms to ensure that the training lessons translate into classroom practices in the right way. This process happens in the form of weekly visits, co-teaching and co-planning, observation and feedback discussion. Their idea of improvement: KEF is of the opinion that at present we do not duly acknowledge the role teachers play in nation-building and that the profession should be made aspirational. They also believe that use, integration and adoption of technology in this sector has been very limited. Bal Utsav works relentlessly with the mission to bring life-changing education to children in developing nations. Their core belief that also that the teachers need to continuously evolve – not only in teaching capabilities, but also as human beings, more joyful, loving, compassionate, and conscious. Their model: Bal Utsav’s Teacher Development Program has a two-pronged approach. 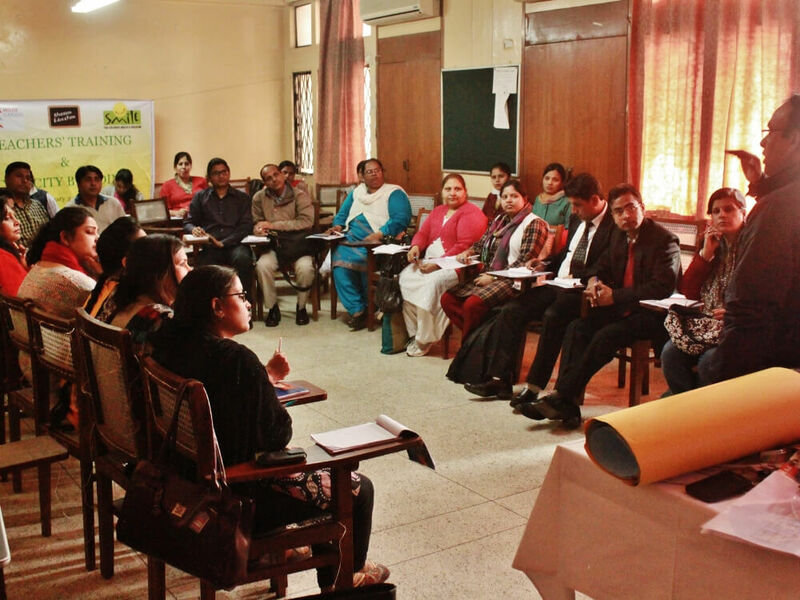 In addition to their multiple Teacher Development programs, focusing on delivery, school leadership or facilitation skills, they also infuse para-teachers in schools where their flagship programs, the Sampoorna Shaala (Urban India) and iShaala (Rural India), are underway to even out the skewed Teacher to Student Ratio. Their idea of improvement: Bal Utsav acknowledges that a lot of lateral initiatives are striving to solve the education crisis and believes that the need of the hour is to unite and supplement existing efforts by the State and work towards a multidimensional, multilevel intervention across age groups of children ranging from 0-18. They opinionated that we should counter the massive gap of 1.2 million teachers in India, starting with existing teachers, by providing them with efficient Teacher Development programs, outside of the B.Ed. curriculum. They also envision a body, similar to the Medical Council of India/Institute of Chartered Accountants of India, for teachers, to be set-up to facilitate a forum for teachers and for planning Teacher Development interventions as an inside-out model. STIR Education is a global NGO working with the mission to support Governments to establish or re-ignite intrinsic motivation in teachers & education systems at scale. Having operations in Africa, India and UK, STIR Education builds teacher networks which enable collaboration to improve teaching practice & student learning. Their idea of improvement: According to STIR, professionally qualified teachers can only be impactful when their understanding of theory is clubbed with practice and have continuous support mechanism. They support that professional degrees of teachers should be supplemented with in-school support, coaching and feedback to enhance impact at child level. STIR suggests that there should be teacher trainings designed to enable teachers to develop a professional mind-set and behaviour along with their understanding of the subject matter they teach. It is also important to map the training curriculum with state priorities and make sure that everyone in the system is driven by same intention. Million Sparks Foundation (MSF) was set up with a focus on teacher capacity-building through technology-led interventions. They are driven by the mission to impact 1 million teachers who in turn will impact learning outcome of 200 million students by 2020. It is their belief that every student in the world must have a great teacher, which has led to the creation of their mobile-centric platform for teacher capacity-building, “ChalkLit”. Their model: MSF develops byte-sized, curriculum-aligned, open-license digital lessons and teacher-training modules on ChalkLit. The platform also provides social interactions among teachers which help them receive the best content sources and create strategies for their classroom practice. In addition to this, MSF provides training modules for the teachers to empower them within the classroom. Their idea of improvement: At MSF, they believe that it is important for teachers to feel encouraged and respected in the society and that there is a need to change the way the society perceives them. Teachers have to be provided a broader exposure to life skills and their importance for the outcomes for students. According to MSF, there is a dire need to change the traditional classrooms and make them more child-centric and this can happen only when the teachers are provided with executable inputs on classroom transaction and when they have access to a network of peers for collaborative learning. Delhi-based, Peepul’s aim is to transform children’s lives through education and they have envisioned to achieve this by going to the root of the issue- teaching methods in classrooms. 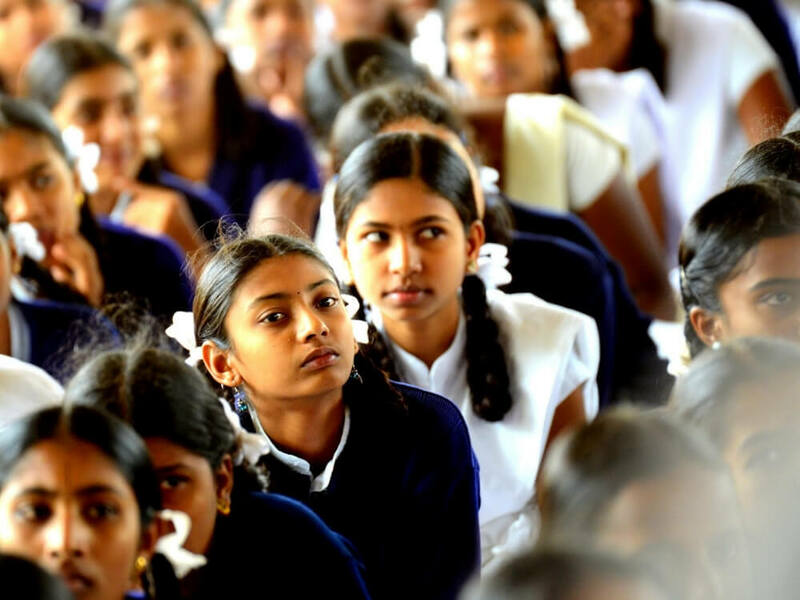 They introduce innovative techniques to manage classroom behaviour, structured pedagogy to ensure that teachers are able to achieve lesson goals and provide rigorous and supportive teacher-training to help them along their professional journeys. Their model: Peepul delivers a training programme, specifically for Government teachers. 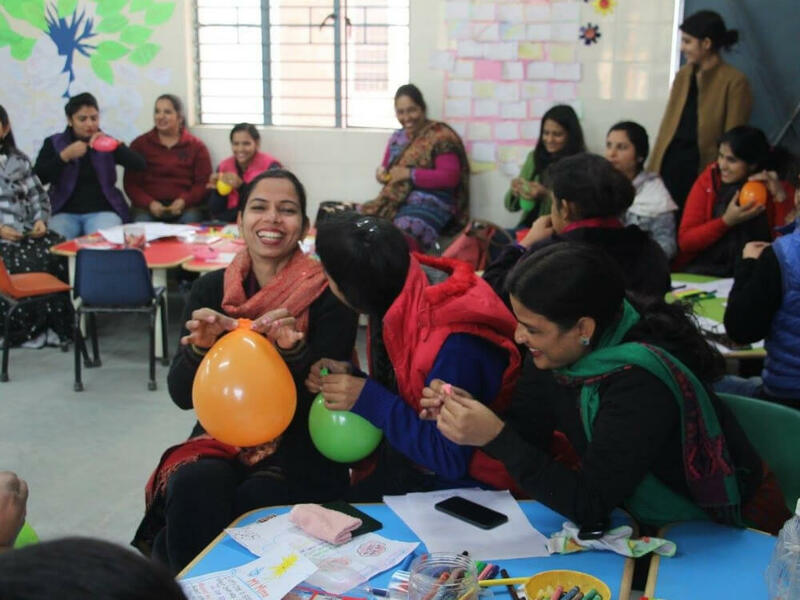 This model is a first-of-its-kind approach in Delhi and aims to develop the current cohort of Government teachers while also addressing the teacher shortage by improving retention rates. Successfully completing their 3rd module recently, Peepul’s model work across 2 academic years (where they intend to train 450 Government teachers from 150 schools) will in turn impact close to 18,000 students. As part of the training, each teacher trainee receives the knowledge, skills and mind-set for effectiveness, instructions of new teaching-methods, specific training for teaching pupils with special needs or first-time school-goers. 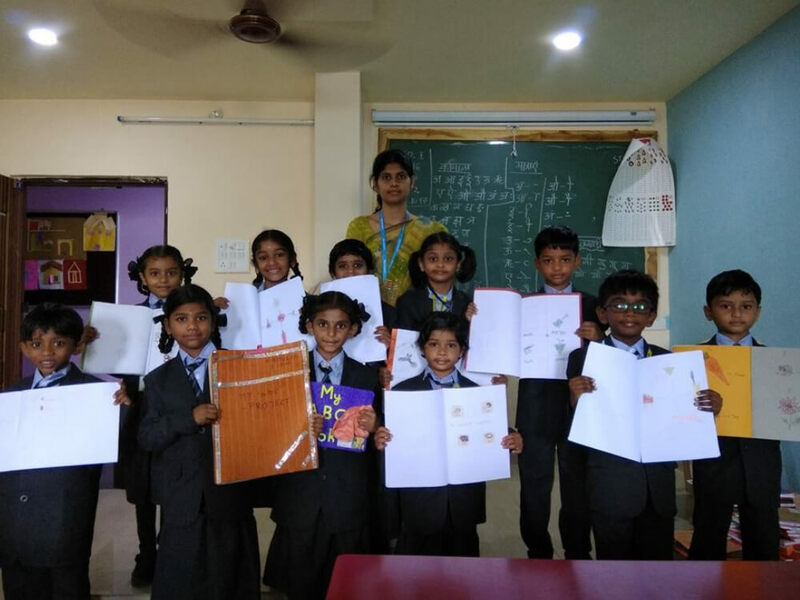 Hyderabad-based Ignis Careers, is a social enterprise that promotes purposeful education through an integrated English-language and Life-Skills curriculum, and trains teachers in its delivery using activity-based and participatory teaching methodologies. They partner with schools and local administrations in underserved communities to develop capacity building programmes for an enriching and creative learning environment. Teachers are mentored in their school campus to innovate their teaching methods and become child-centric educators. Their model: Ignis careers reminds us that teachers require a great deal of practical orientation in classroom management techniques, research skills, innovative activity-based methodologies and a constant urge to update their skills and knowledge base. According to them, the B.Ed. in its current form, may be largely inadequate in equipping a teacher for with the skills that will enable them to guide their students through the process of efficient skill acquisition and ensure a holistic evaluation process. With their organisational experience, they have discovered that non B.Ed. graduates with proper grounding in participatory classroom methodologies have proved to be more effective as teachers. Their idea of improvement: According to Ignis careers, there is a dire need in 3 areas of Education, namely, curriculum, pedagogy and evaluation. They suggest for a more practical teacher training programme with more focus on participatory teaching methodologies that encourages creativity and grounded in real-life conditions in Indian schools rather than the ideal. Teachers also need to be oriented on more effective evaluation techniques and timely motivational interventions to help weaker students. Smile Foundation focuses on education for children and currently, they are reaching out to more than 600,000 underprivileged children, youth and women directly every year through more than 250 welfare projects across 25 states of India. They acknowledge that teachers play a very crucial role of a change agent in a child’s life. Smile Foundation believes that quality of teachers, their capabilities and the teaching approach become all the more vital especially when the students come from impoverished families and are first-generation school-goers. Their model: Smile Foundation organizes periodic teacher-training programs on exploring newer and interesting teaching techniques, how to inculcate a cohesive feeling amongst the children irrespective of their background. The workshops reinforces the play-way/activities method . Their idea of improvement: Training teachers on field-based narratives, geographically and demographically contextualized skills which fit into the socio-economic contexts is very important. If we develop tools that can be implemented in a common space, it will provide higher attainment and ultimately improved educational outcomes. It is in this accord that they place the crucial role of technology in building capacities of teachers, where Smart classes help teachers meet their daily challenges, improve classroom experiences of students and come up with an easy, effective evaluation mechanism. Newer forms of teaching like meta-cognition and collaborative learning should be made a part of the teacher training program. Instead of specialist teachers who are hired to work with children after school-hours, teachers could devote first 90 minutes of each school day to work with children who trailed academically. An ex-Teach For India fellow from the founding batch, Gaurav Singh started 3.2.1 Education Foundation with the mission to develop model schools having a reputation for high teacher performance and motivation, rigorous student learning and strong parent engagement. They started by opening a school for the underprivileged in Mumbai where they incorporated their practices before intervening in other schools. 321 Education Foundation team says that they want to bring back the respect and prestige of the job of a teacher back and this is what they embody and live by in their programs. Their model: IGNITE, a 2-year teacher-training and school strengthening program, is the flagship program of 3.2.1 Education Foundation. 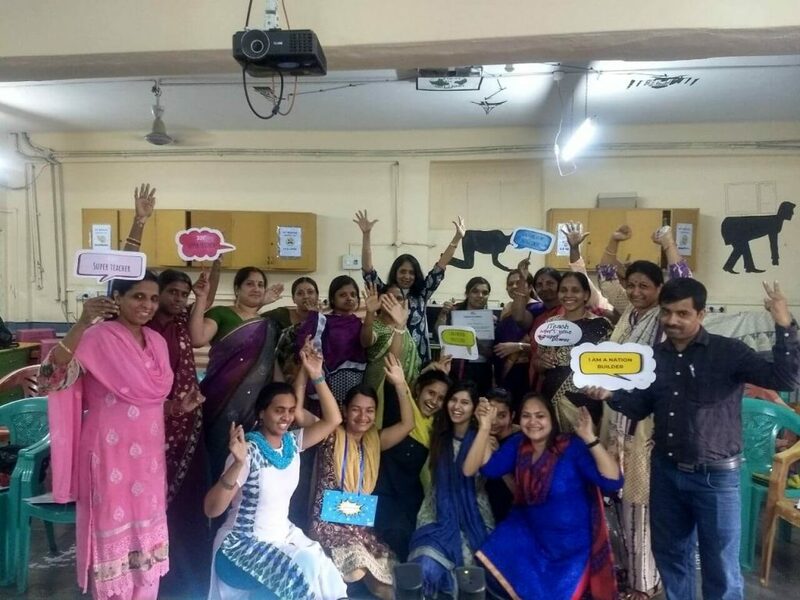 The team uses innovative and fun methods for their training modules, be it in using KBC (a popular game show) to build the culture of revision or Shah Rukh Khan videos for training teachers on Classroom Management. They provide safe, fun and rigorous learning environments to the teachers with the belief and hope that after the training the same environment will be replicated within the classroom by the teacher. 3.2.1 Foundation also provides multiple observation and feedback with de-briefing to the teachers where they co-create a plan of action for each teacher. They also conduct school-wide interventions to embed best practices in the school and bringing together all the different stakeholders. Their impact: 3.2.1 Foundation has completed their IGNITE program over 80+ Schools impacting 1800 Educators and 72000 children so far. Over the next 4 years, their plan is to impact 11,000 educators, 500 schools and 4,00,000 children. Their idea of improvement: They believe that the primary change should be a shift in attitudes. They want the widespread disrespect and apathy towards the teachers to end; be it from the family’s or the principal’s side or from the system that has given up on them. They believe that it is only when the teacher is acknowledged for being the nation-builders that they are, that all the stakeholders would care to invest in them. The organisation itself maintains the practice of having a massive celebration event at each school as they join them where they invite the teacher and their families to showcase the success of the teachers. 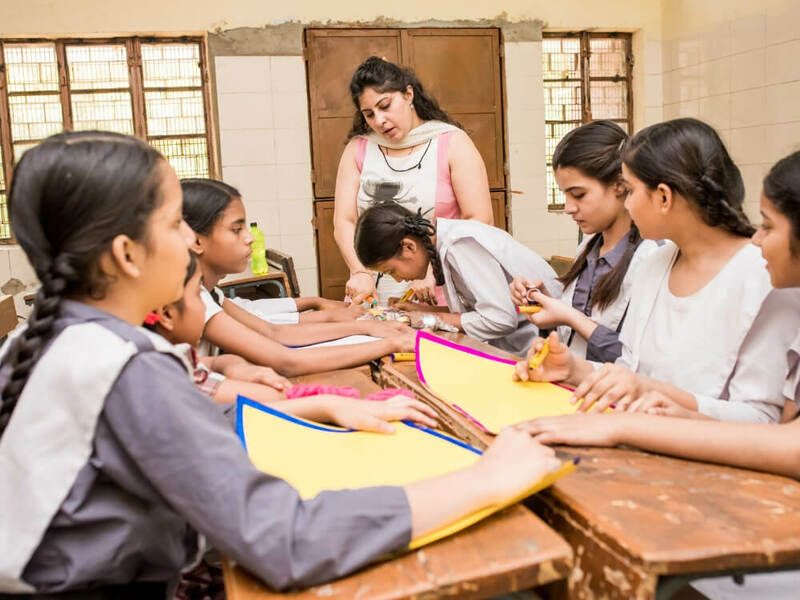 Founded in 2010, Delhi-based Ahvaan Trust works with Government school teachers (where they think is the most need of the hour with 70% of our children in Government schools) developing and training them to become the best educators they can be. Ahvaan Trust aims to restore the role of a teacher as a mentor and guide to life. The organisation strongly believes in Thich Nhat Hanh’s words that “Happy Teachers can Change the World” and strives to make sure that all the teachers they engage with remain motivated and spirited in class. Their model: Ahvaan Trust conducts innovative teacher training modules for pre-primary and primary teachers and their Coaching and Mentoring model focusses on appreciating teachers so that they construct their own learning. Their Teachers’ Professional Development Programme helps teachers overcome challenges beyond teaching-learning. Their workshops are aimed at helping educators strengthen their teaching practices, build their confidence, and understand how to teach their syllabus using the pedagogy they are being trained in. They use the resource rooms they have set up in schools to directly intervene with children and customise demos for teachers. They also work in close proximity with the Directorate of Education and SCERT (Delhi), building a cohesive and practical curriculum for nursery and kindergarten students and preparing the teachers to practice them. Their idea of improvement: According to Ahvaan team, the existing teacher-training ventures should be needs-oriented and a lot of focus needs to be given on personal development, rather than professional development alone. Teachers receive almost no constructive feedback. They assert that sessions should be experiential and not lecture-based. and that there has to be something new for each and every participant. We shall keep adding more such works of NGOs as we come across them. Stay tuned!